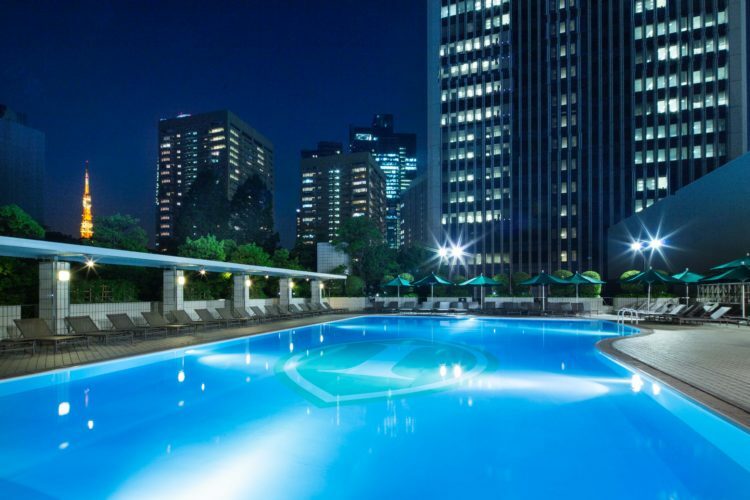 HOSHINOYA Tokyo is a beautiful and tranquil sanctuary at the heart of the bustling city. 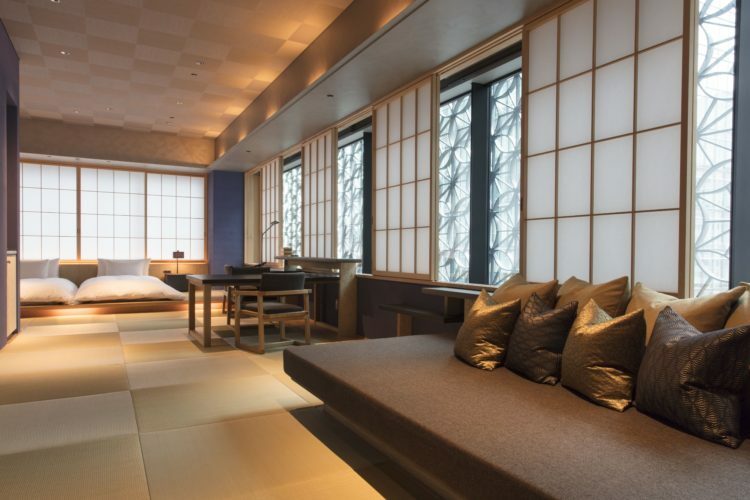 As soon as you set foot in the traditional yet luxurious ryokan, you are enveloped in a sense of calm. 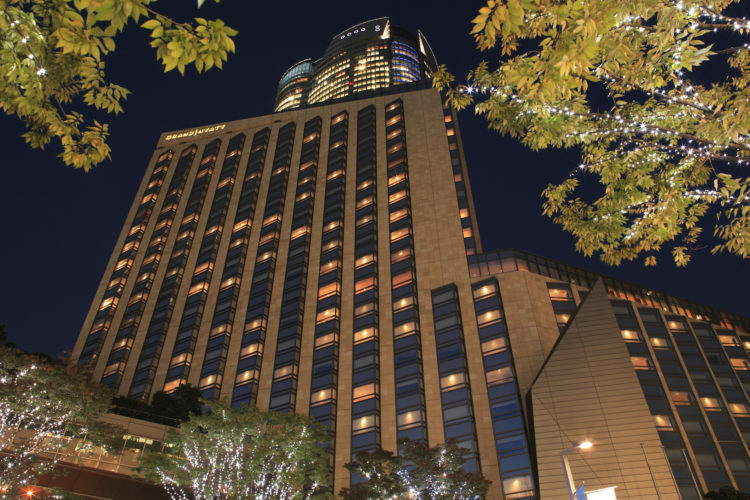 Shoes are left at the entrance…..
Four Seasons Hotel Tokyo, located conveniently next to Tokyo Station in the Marunouchi district, is a perfect luxurious sanctuary in the city. We loved the boutique feel and personalized service alongside all the five star…. 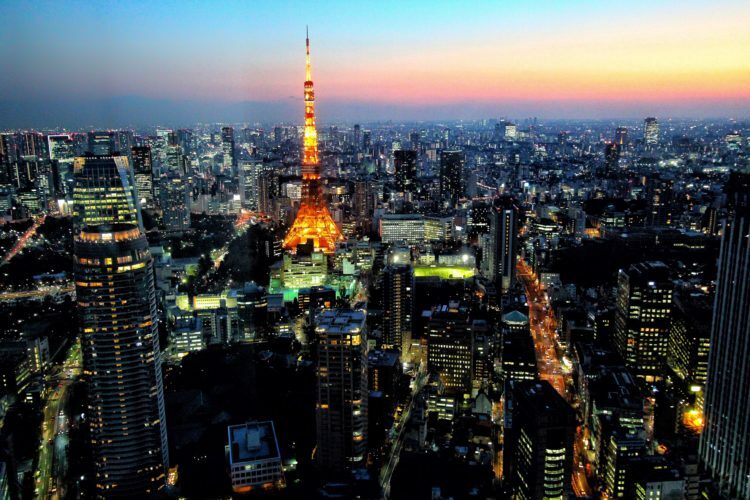 The Ritz-Carlton, Tokyo is the epitome of luxury at the centre of one of our favourite cities. 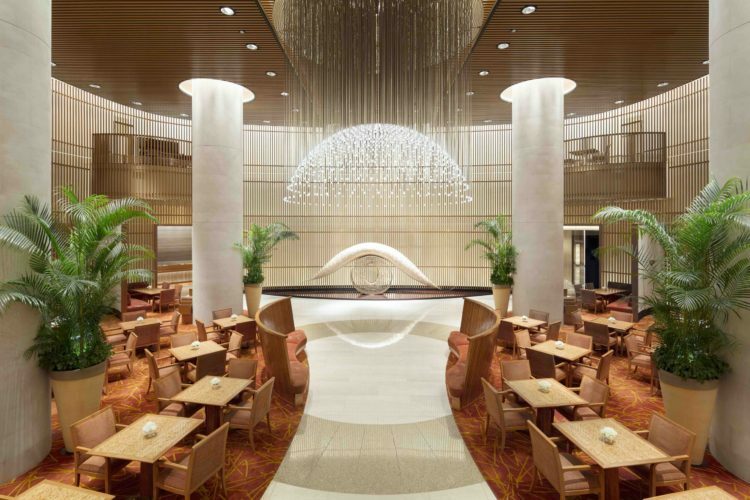 As soon as you enter the lobby you are greeted by a stunning and classically designed lobby lounge and bar boasting spectacular…. 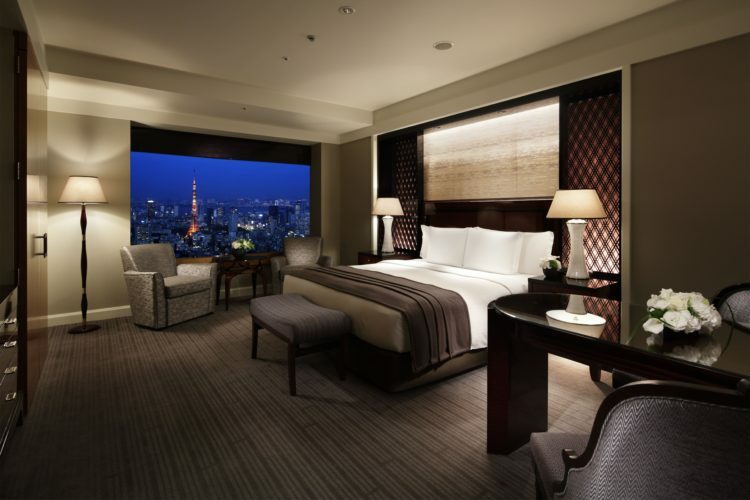 ANA InterContinental Tokyo is a luxurious and classic five star hotel set in the heart of the capital. 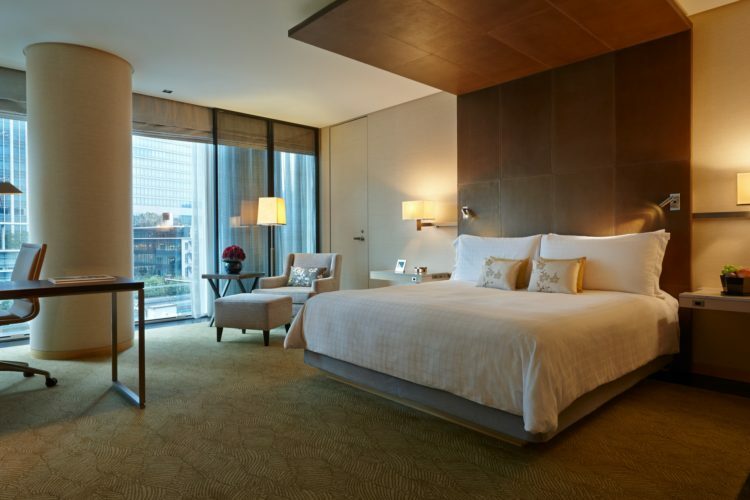 We loved the luxurious rooms boasting beautiful city views and the large, decadent Club Lounge with infallible service…. 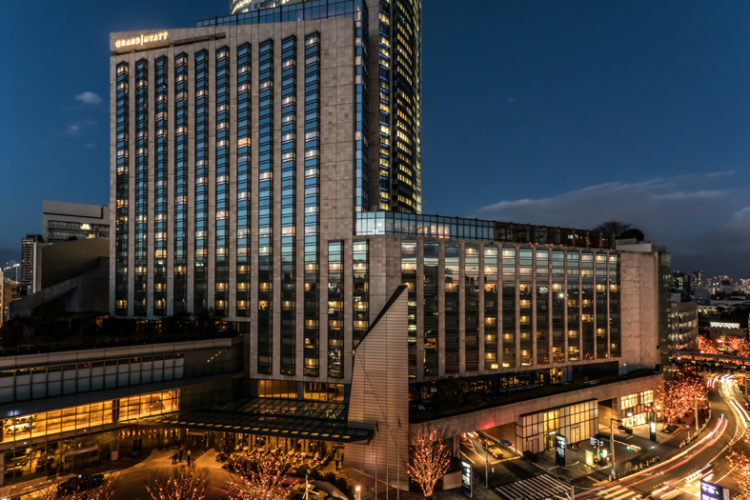 Grand Hyatt Tokyo, located in the bustling Roppongi Hills, is a beautiful, modern hotel boasting city views and mouthwatering dining. 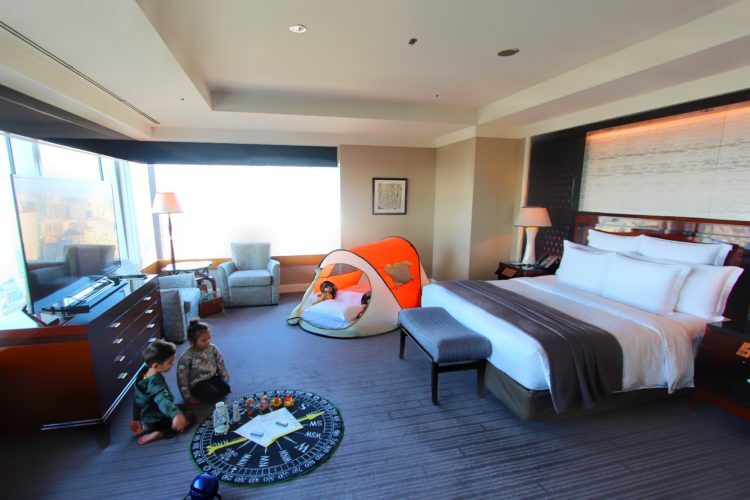 We loved the sleek and luxurious rooms with giant decadent beds….